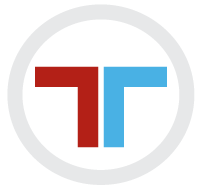 The team at T-Town South Fitness strives to help others find their fitness happiness and lifestyle goals. 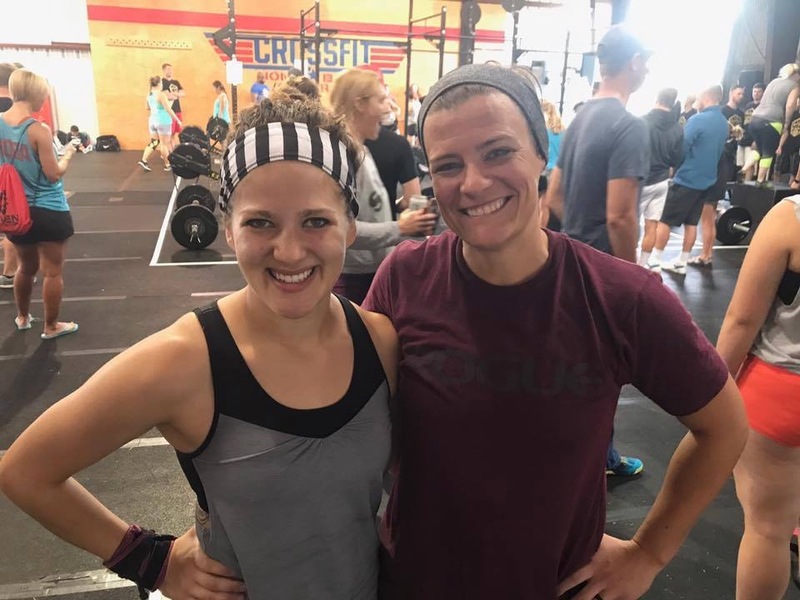 APRIL SOUTHIE OF THE MONTH, LAUREN LINDSAY! 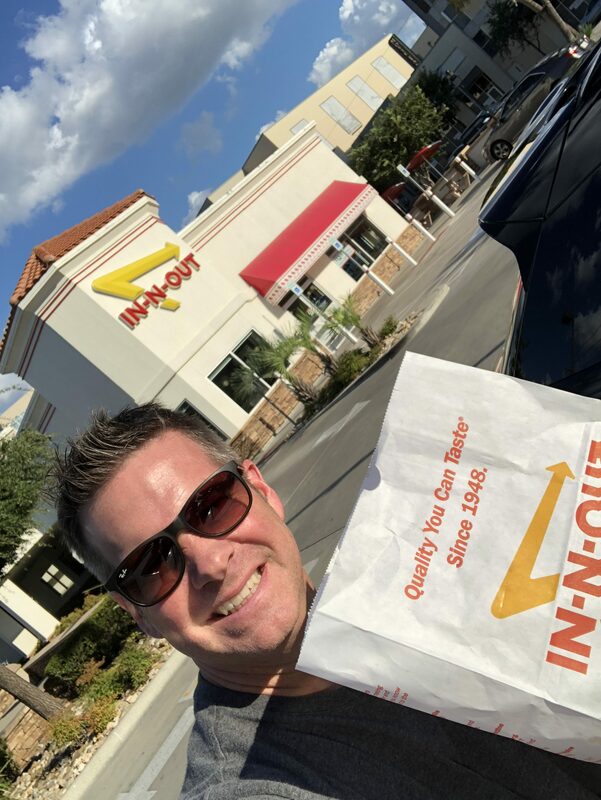 March Southie of the Month, Russ Farrington! 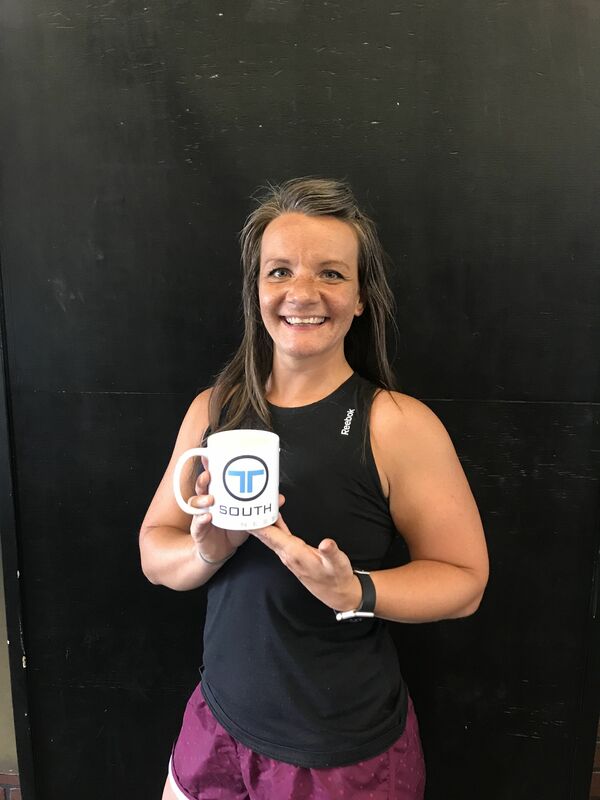 FEBRUARY SOUTHIE OF THE MONTH, LINDSAY CHISSOE! 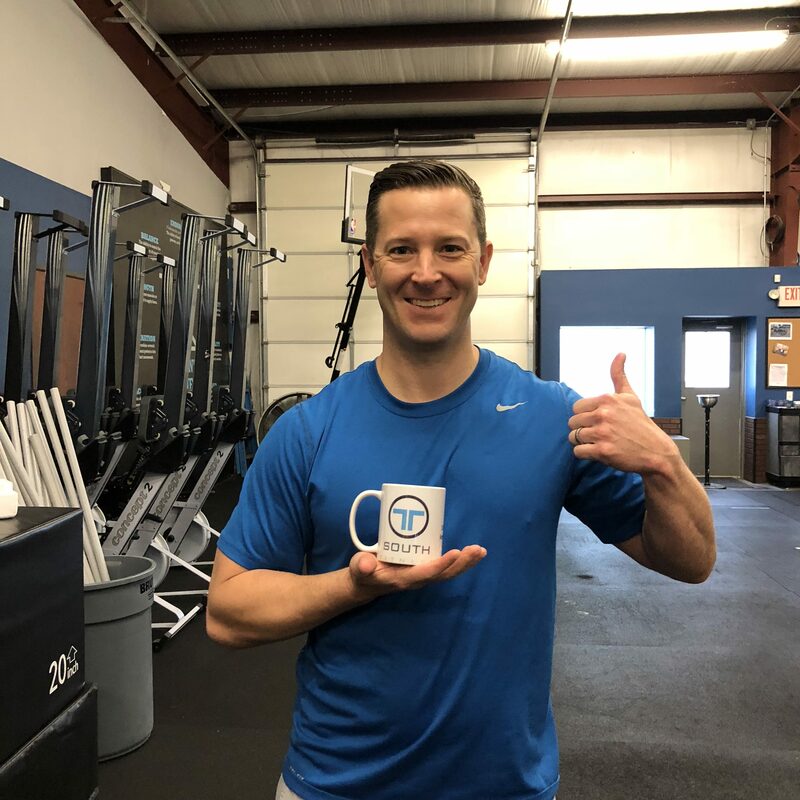 JANUARY SOUTHIE OF THE MONTH, STEVENS WARRICK! 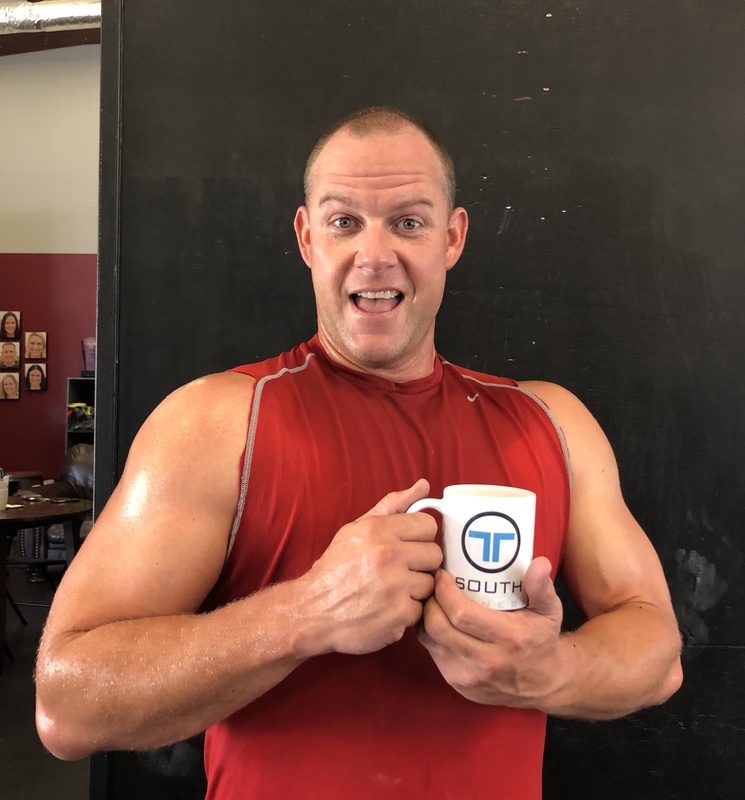 OCTOBER SOUTHIE OF THE MONTH, STEVEN DRISKELL! 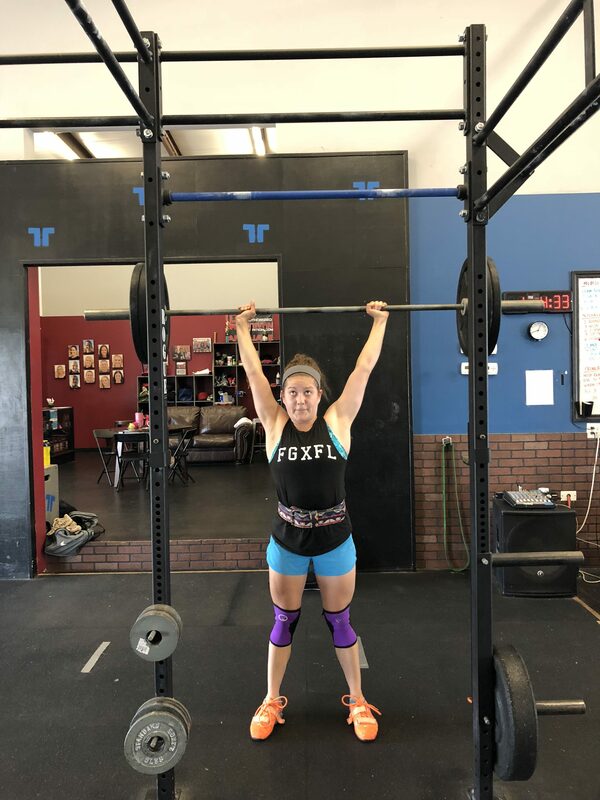 September Southie of the Month, Kendra Kok! 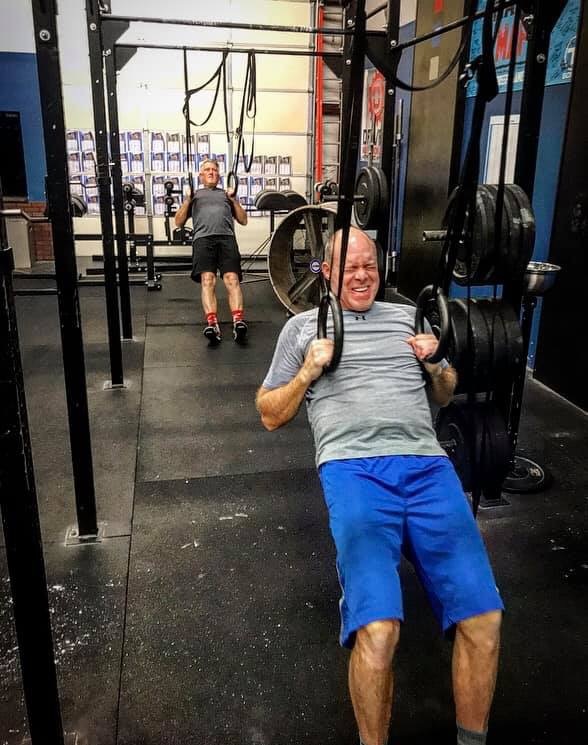 AUGUST SOUTHIE OF THE MONTH, CLINT VAUGHN! 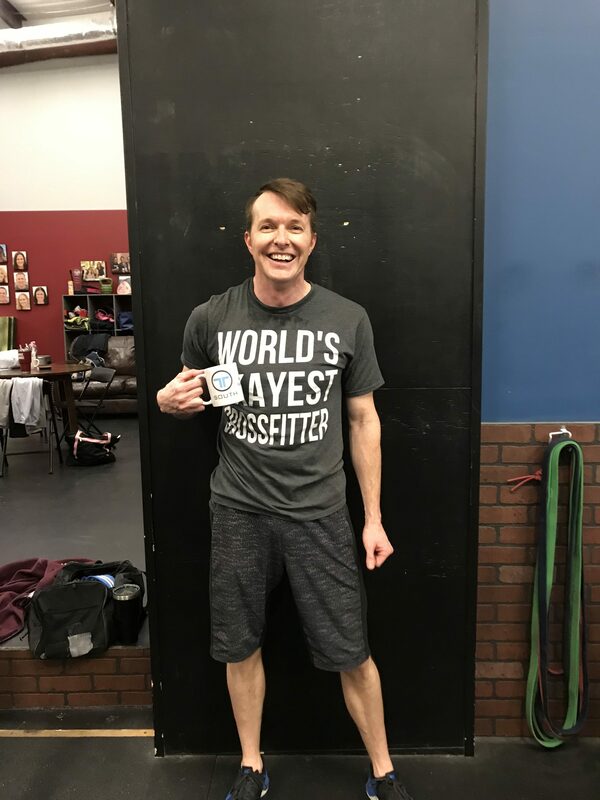 JULY SOUTHIE OF THE MONTH, DEREK LIVESAY! 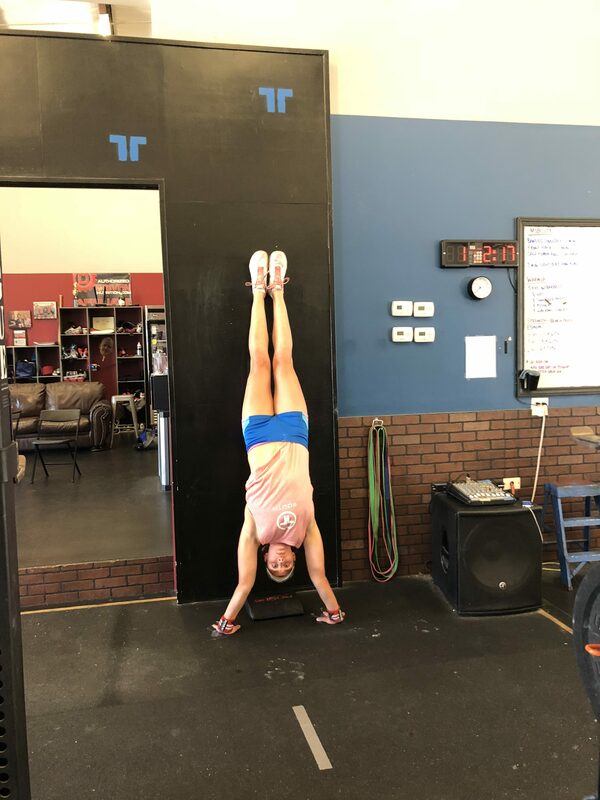 JUNE SOUTHIE OF THE MONTH, JENIFER NOLD! 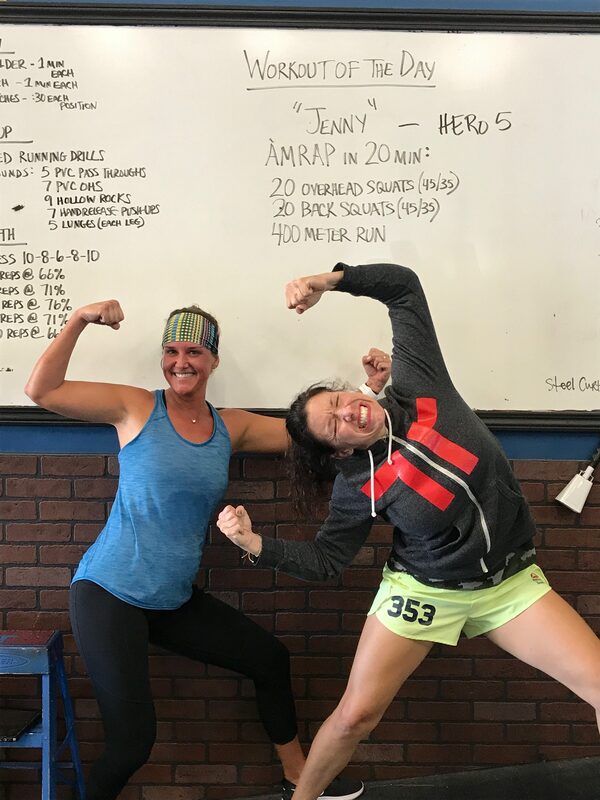 MAY SOUTHIE OF THE MONTH, JENNY PARK! 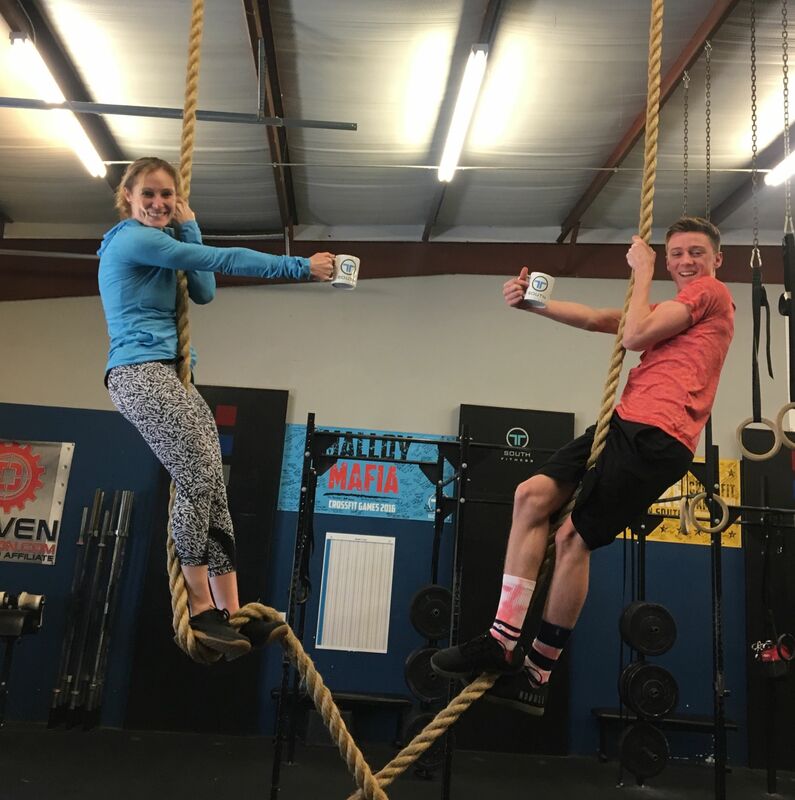 APRIL SOUTHIES OF THE MONTH, KELLI AND IAN VANGILDER! 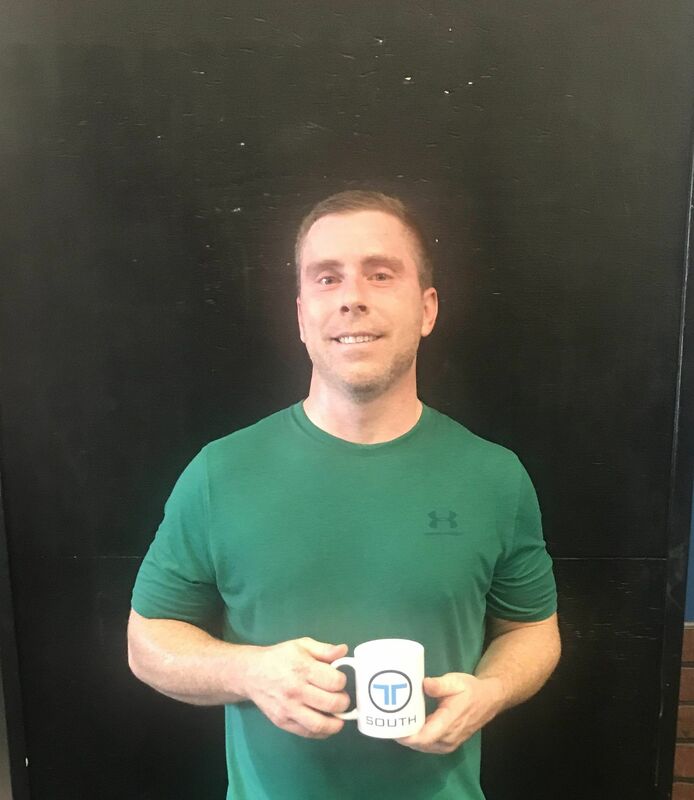 March Southie of the Month, Drew Mason!